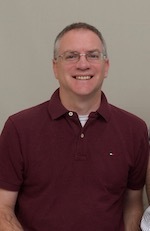 Today I welcome Todd Allan Smith to the blog to answer a few questions for Author Interview³. a. My first story that I wrote was a super hero team story when I was in eighth grade. I read a lot of comic books when I was a kid. The team consisted of a lady who had the powers of the sun, a half-human and half-android, and the twins, a young man with the power of laser beams and a girl who could read minds. I wrote out the dialogue, scenes put together simple illustrations and created back-stories for the characters along with character descriptions. I still have a few of their issues I hand wrote on notebook paper in a vanilla folder somewhere. b. I’ve been shot in two separate incidents, once in 1997 during a robbery and again in 2009 during a mass shooting, which led to my memoir Murder, Romance and Two Shootings that is available now. c. I was a journalist for about 15 years and even once was an editor for a newspaper that covered a Native-American reservation and learned about their culture, government and I even attended their powwows. a. Learning to improve my skills with each book. b. Start with a general idea for a story and I go quickly from there. c. Love putting in specific details about real places in my memoirs. c. Pen and paper by the bed for that late night “Eureka!” thought for the book! a. Read what you plan to write in – like if you are doing sci-fi – check out tons of these types of books. b. Write it all out first. c. Then edit, let your friends read it, edit and then other friends, edit, other writers, edit, and then.. edit some more. a. Publish a Travelogue on our family trip to Europe with my son and husband. b. Write a memoir about my friend who is a drag queen. C. Work with a producer on turning my memoir into a movie. 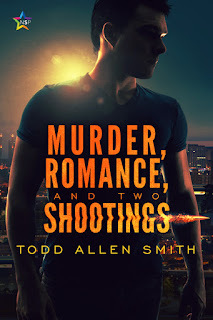 Todd Allen Smith’s Murder, Romance and Two Shootings weaves a tale of recovery from violence. In a hail of bullets, I was shot in a mass shooting in Kirkwood, Mo, on Feb. 7, 2008. This was the second time I had faced a shooter. The first was in an attempted robbery in 1997. With each bullet that entered my body I faced the struggle to reclaim my life. Along with these two tragic incidences, I faced the killing of my close friend in a gay bashing in which the murderers have still not found justice. With each tragedy I learn survival skills and find out more about myself. The book is also about gay friendship and who you turn to in times of need. My gay best friend helps me through two shootings and finds success as a popular drag queen. This all may seem too much to be true, but it is my life in my memoir. The scent of his own blood shakes away the disbelief of the gunman entering the city council room. 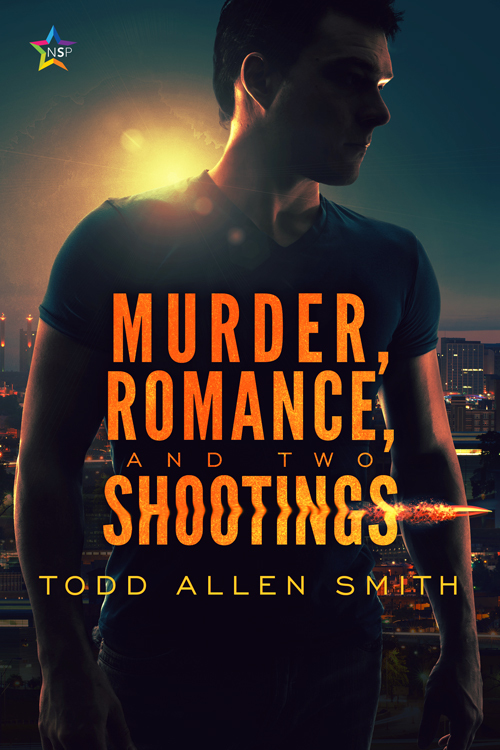 Todd remembers that smell and can't deny that he is once more the target of a gunman’s bullet.